Your home’s foundation is, well, the foundation of your home’s overall structural integrity. 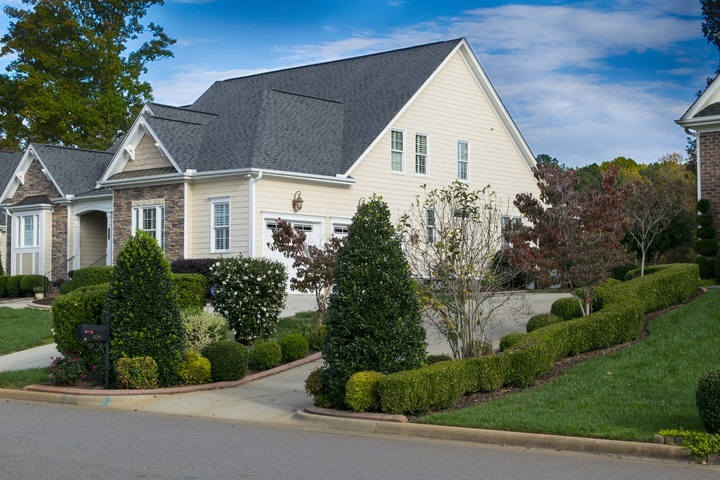 Without a proper foundation, you’ll run into problems and safety hazards at every turn. Your home’s roof is also a critical component of your home’s construction. Without a proper roof, your home can’t function. So, the million-dollar question is, which house problems should you fix first: your home’s foundation or roof? Well, the answer is pretty obvious – your home’s foundation! This is because your foundation is kind of like your home’s backbone – it holds and secures the building in place. Even the slightest movement may affect everything above it, including your roof. Generally speaking, if your foundation moves, so does your roof. Your roof may appear curvy, bowed or saggy. Therefore, before addressing your roof, make sure that you fix all foundation problems first. Imagine investing thousands of dollars fixing a roof damage, then the problem will reoccur a couple of weeks or months later. How would that feel? With that in mind, Jim from Granite Foundation Repair says it’s then important to understand the causes of foundation problems and the signs that you should watch out for. This will help you identify issues early before it begins impacting other structural components, such as the roof. In areas like Texas, most foundation issues are caused by expansive clay soils. 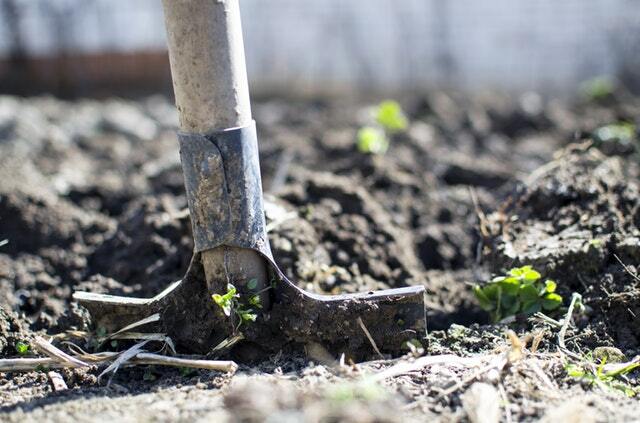 Clay soil is dense and because of this, it retains water in wet weather conditions and swells. Conversely, during the dry weather conditions, it loses water and shrinks. This drastic change in soil composition is what causes foundation failure. To solve this, you need to maintain constant soil moisture levels. Inferior concrete and insufficient steel will contribute to slab movement. When the slab moves, the structure above it will experience structural problems. The foundation may crack, the floor may become uneven, the walls may bow, and the roof may sag. Water is the number one cause of foundation failure. Constant moisture in the soil surrounding the foundation can cause the soil to settle and compact. When this settlement is uneven, the foundation is bound to fail. 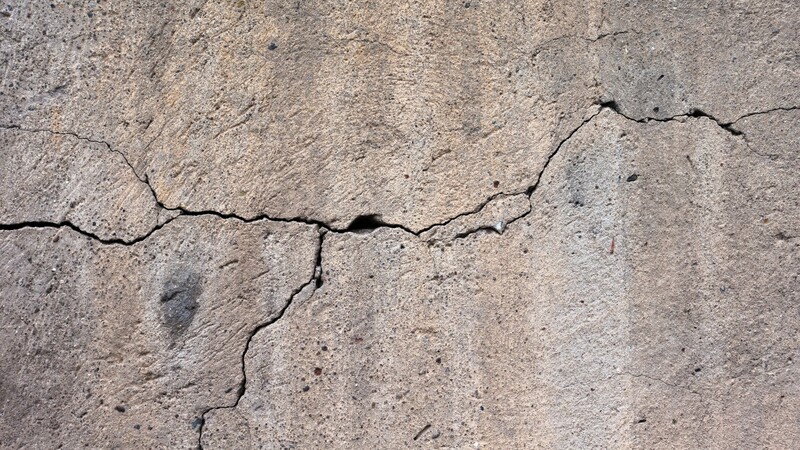 You may begin noticing cracks on your foundation. Plumbing leaks is also another common cause of foundation problems. 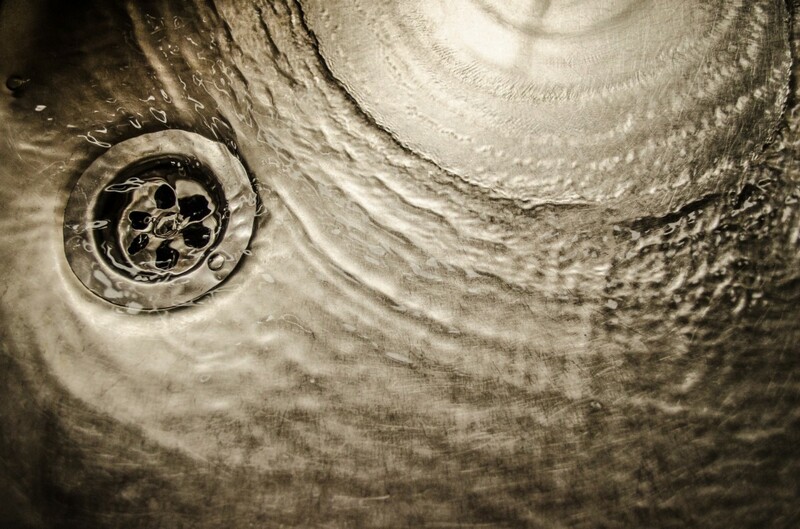 Most plumbing leaks are difficult to identify. However, if you notice an unusually high utility bill, it’s likely that there is a plumbing leakage somewhere. Trees rely on moisture and nutrients for survival. When planted too close to the foundation, they’ll absorb the moisture from the soil through a process called transpiration. Over time, this will cause the foundation to settle. To prevent this, you need to maintain constant soil moisture levels. When walls aren’t level, cabinets and lots of other things in your house cease to be level, too. If you become aware of something like this, it’s definitely a sign of foundation damage. At first, it may look like they’ve moved a tiny bit. But before long, what could’ve started as a ⅛-inch gap could grow to a ½-inch gap. Floors that initially appear to be out of level by ½-inch or so, may become uneven by 1 inch to ½-inch to 2 inches. In addition to being unsightly, such floors can pose a safety risk to children and the disabled. To test whether your floors are out of level, you’ll need a tennis or golf ball. On an uneven floor, the ball will move. Otherwise, it will stay stationary. Sometimes doors stick and don’t open and close properly due to humidity (75-100%). This usually occurs a couple of days following severe flooding or heavy rain. However, if the problem persists even after humidity levels have dropped, it’s likely your foundation is the culprit. Usually, you may also start to notice foundation cracks or other sorts of fractures in and around your home. This is often a sign of foundation upheaval. There are many causes of foundation upheaval in slab foundations including soil that expands and contracts and excessive soil moisture. Heaving generally affects the perimeter area of a concrete slab foundation. If it has moved in an upward direction, it’s experiencing foundation upheaval. Oftentimes, this is a sign of foundation settling. What starts as a tiny ½-inch dip in one part of your home can develop to become a serious issue. Without being addressed, your house could sink by up to 4 inches into the earth. If your house appears to be sinking or having settlement issues, have it checked out. 6. Cracks on your foundation, walls, and floors. This is usually the most common sign of foundation weakness. It’s normal for a foundation to sink and develop tiny cracks in the first 2 to 3 years following construction. However, if the gaps increase in size, it’s a sign of trouble. When your foundation is solid, it also means that other structural components are solid as well. For this reason, it is important that you fix your home’s foundation first before fixing your roof! ← Win a Fishing Trip on Us! I recently came upon your site through search and I happen to see several elements that really helped me!